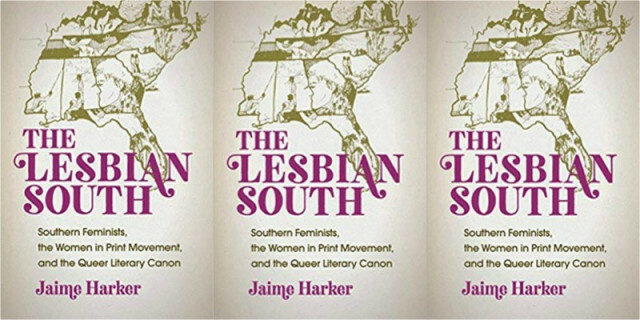 Along with the Civil Rights Movement, the blues, and the Moon Pie, we also have the American South to thank for a 50-plus year bounty of lesbian literature. 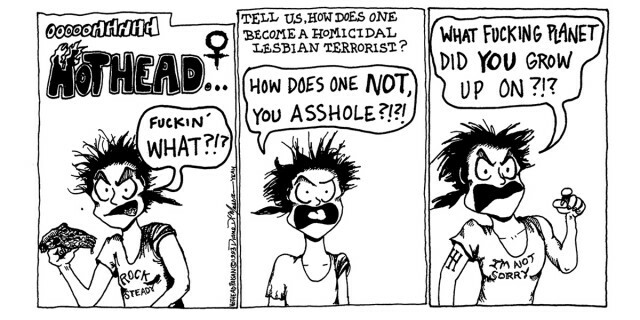 Despite her early resonance, Hothead Paisan has faded from lesbian and queer cultural memory. 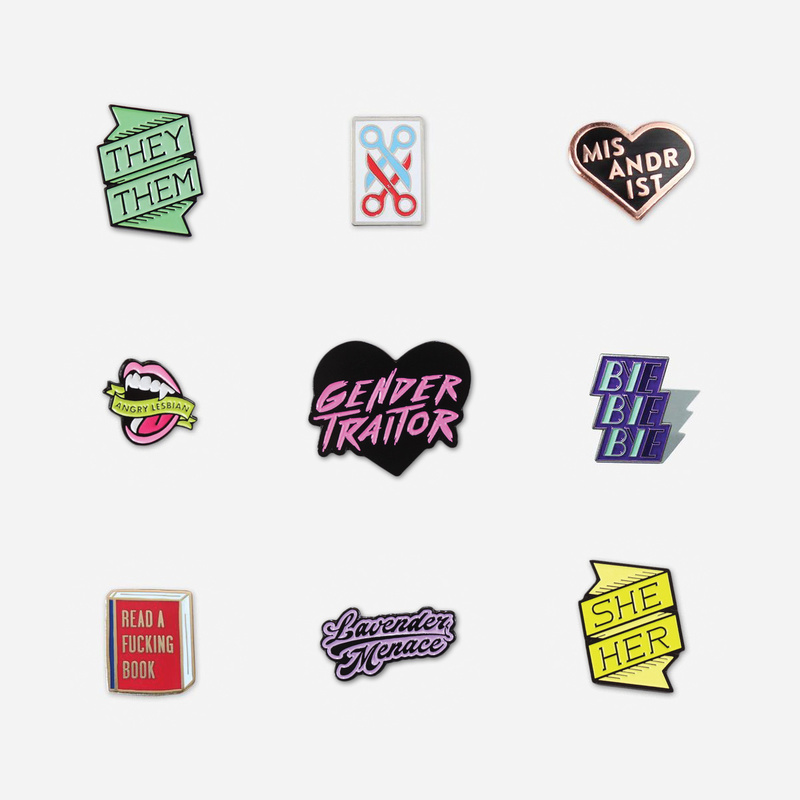 Today we’re bringing her back. Demonic witch queens are always queer. Fact. 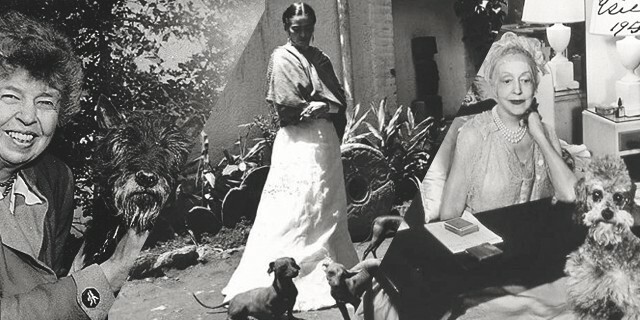 Eleanor Roosevelt, Frida Kahlo, Naomi “Micky” Jacob, Elsie de Wolfe and Elisabeth Marbury — and their puppers! 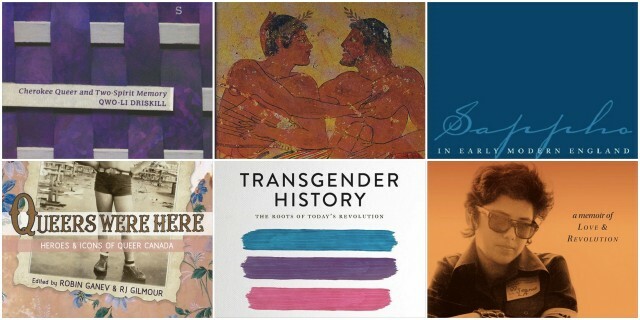 Pick up one of these 13 books about LGBTQ history and learn about your queer and trans ancestors! 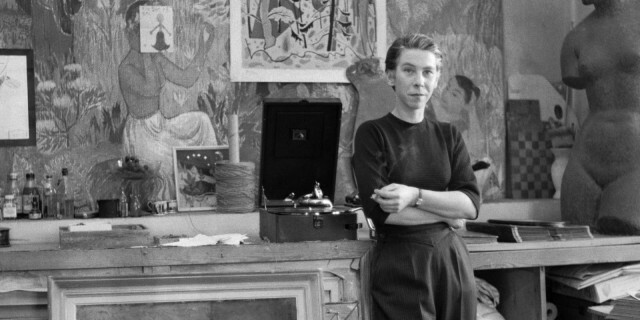 For too long, Tove Jansson’s lesbianism has been ignored or written out of history. 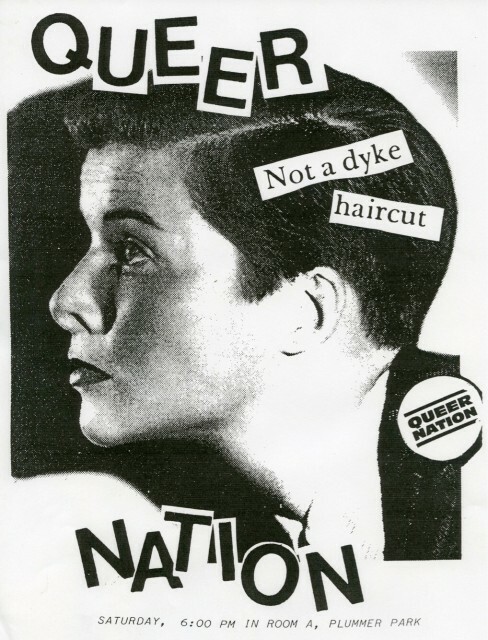 But scratch the surface, and the true impact of her queerness on her work becomes apparent. I want to devour everything that came before us so we can continue to grow better, brighter, louder, closer. These Instagram accounts are a great place to start. 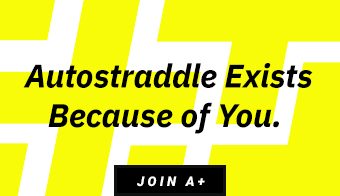 What further revelations lurk in our woefully unexplored queer pupper past? 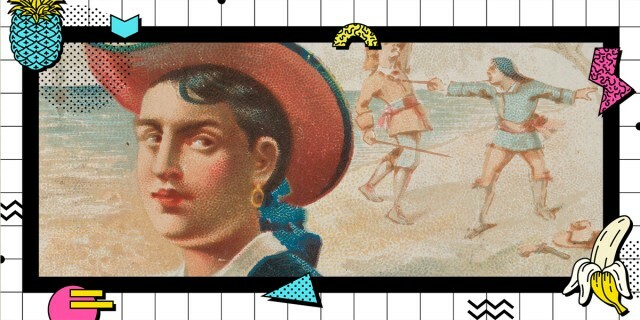 Find out literally right now, as we continue our historical adventures with gal’s best pal! 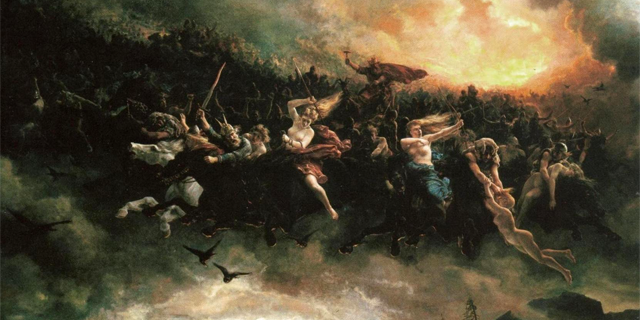 If you’ve been waiting your whole life to find people in history that really reflect who you are, today is that day! 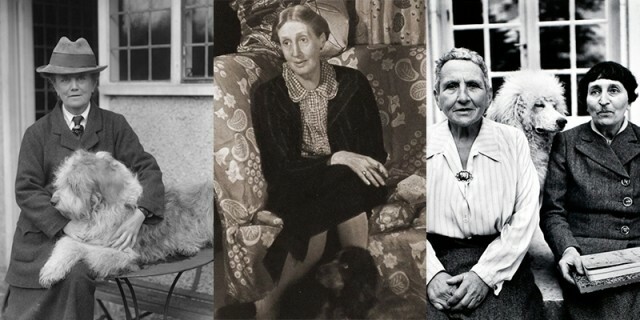 We’re examining the many ways gay, bisexual, queer and other unquantifiably not-straight women have built lasting, meaningful and downright obsessive relationships with their canine friends over the years. 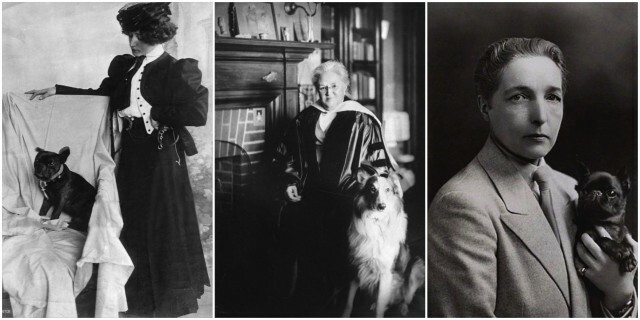 Can You Name These Historic Lesbian Couples and Other Gal Pals Through the Years? Which pair of extremely close female friends decided to “marry” each other in 1844? 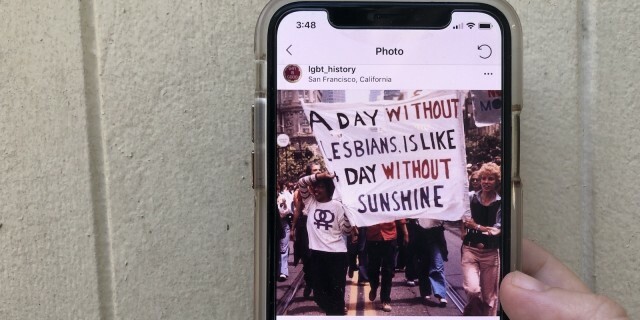 Trans teachers, abolish ICE, Nan Goldin protests at the Met, opioids, class anxiety, drag kings, pregnancy risks for bi and lesbian teens, ‘intersectionality’, a look at the West Virginia teacher strike, and so much more! 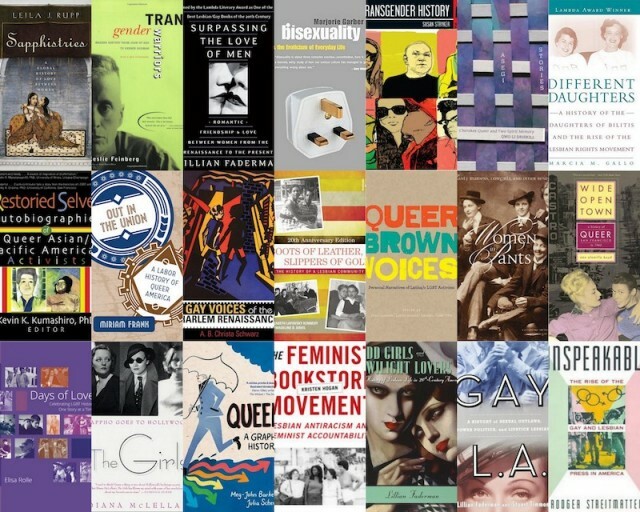 Celebrate LGBT History Month by reading LGBT history books! 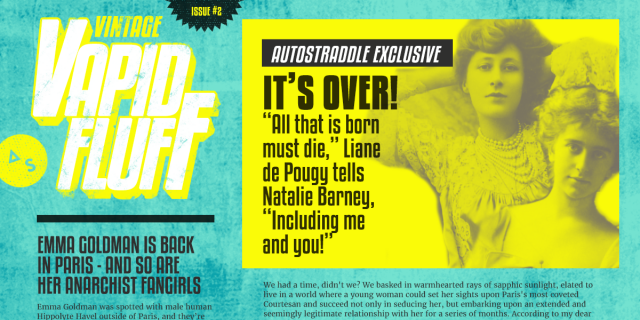 We could hardly believe it was real, and now we can hardly believe that it’s over. 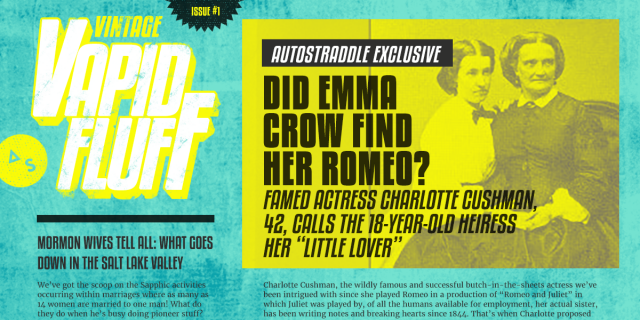 BREAKING: Is Charlotte Cushman Cheating On Her Wife Emma With Her Gal Pal Emma? Charlotte Cushman is at it again! 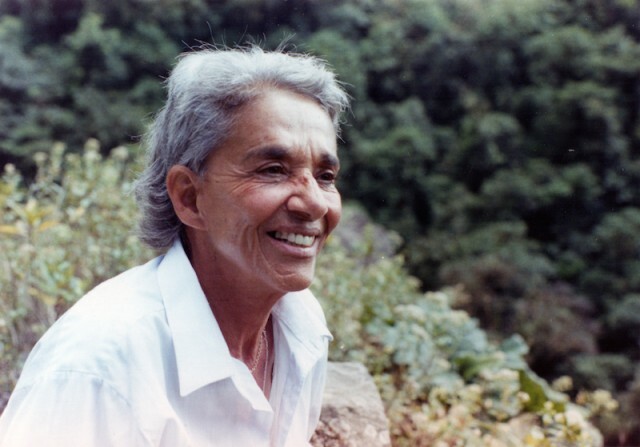 Though her life was characterized by solitude and her love for it and the freedom it gave her, CHAVELA is a story of a remarkable person told by the people who loved and admired her most. 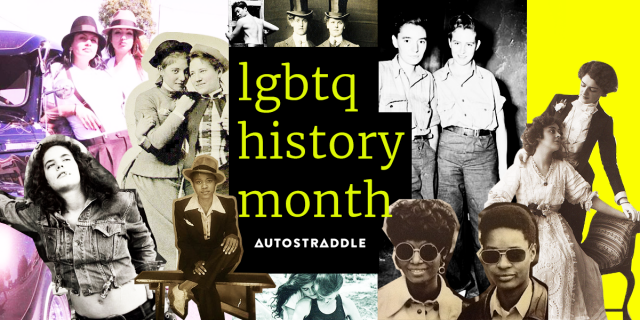 It’s LGBT History Month, a month-long annual observance of lesbian, gay, bisexual and transgender history, a topic which is near and dear to our hearts because it is definitely NOT near OR dear to the hearts of anybody in charge of public education. 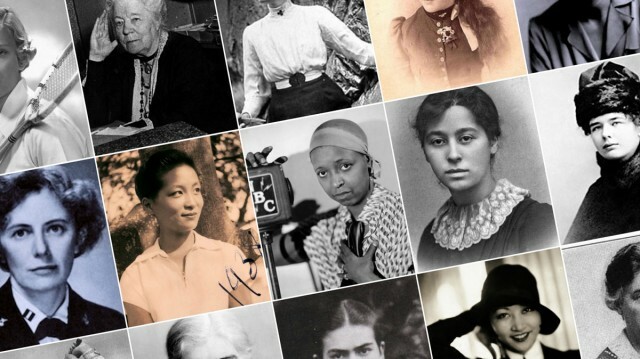 What do the first Chinese-American filmmaker, the first woman to be awarded the Nobel Peace Prize and the first woman to wear man-tailored shorts at Wimbledon all have in common? They had romantic feelings about other women, just like you! 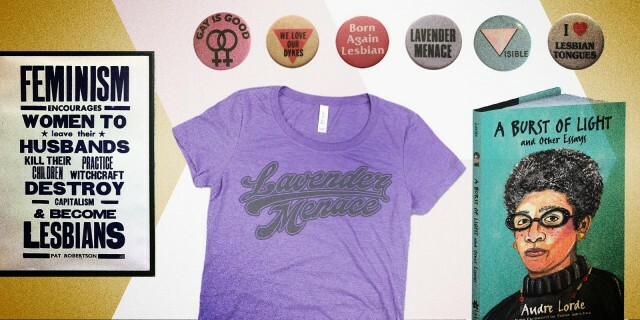 Get to know Lisa Ben, please do not resurrect the wooly mammoth, what we think poverty looks like, lots on The Stonewall Generation, the role of midwives for queer and trans parents, that fcking climate change piece, and so much more! 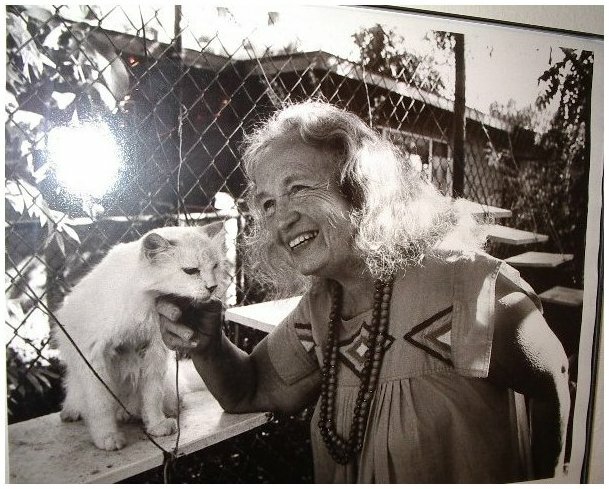 The history and art exhibit opens tonight and runs through June 30 at Plummer Park in West Hollywood. 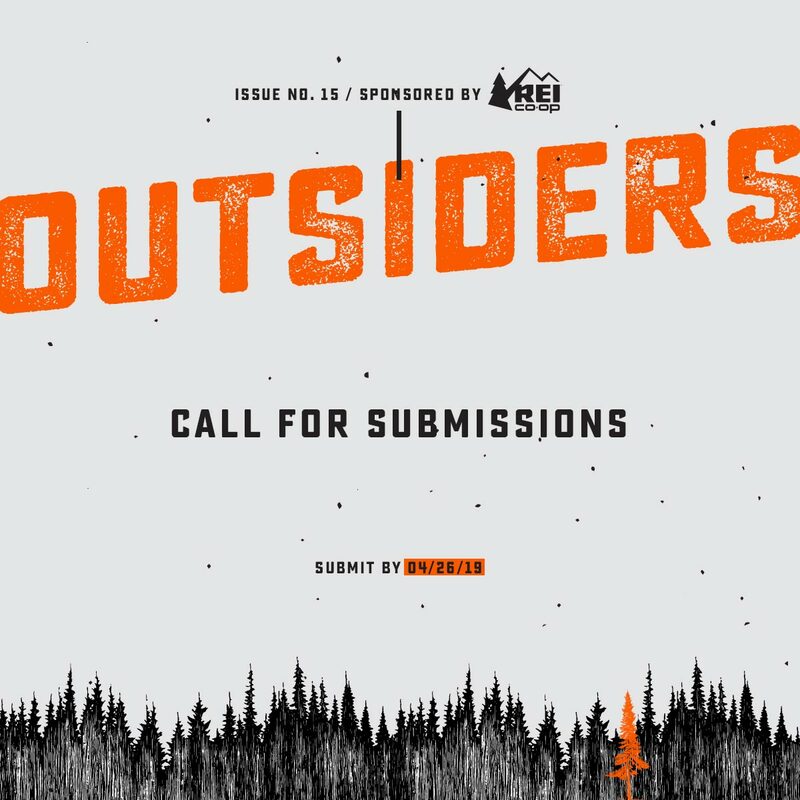 Zines! Avengers! Arrests! Street resistance! And a grassroots organizing panel!